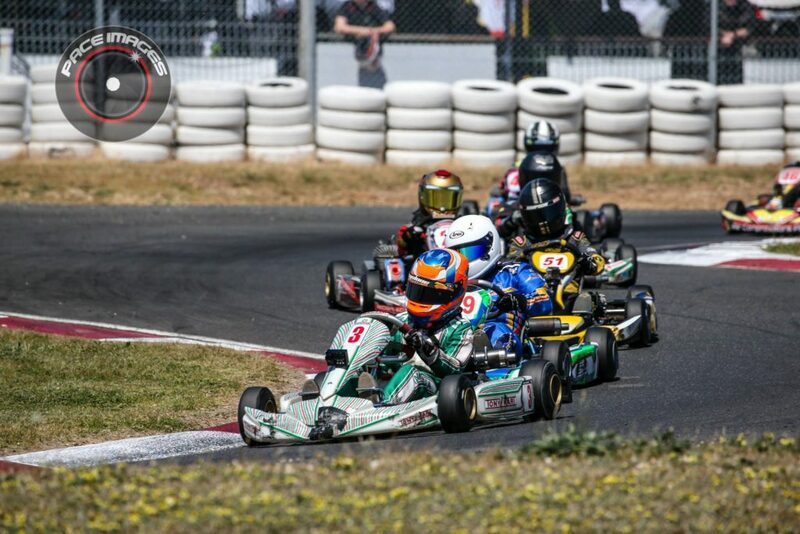 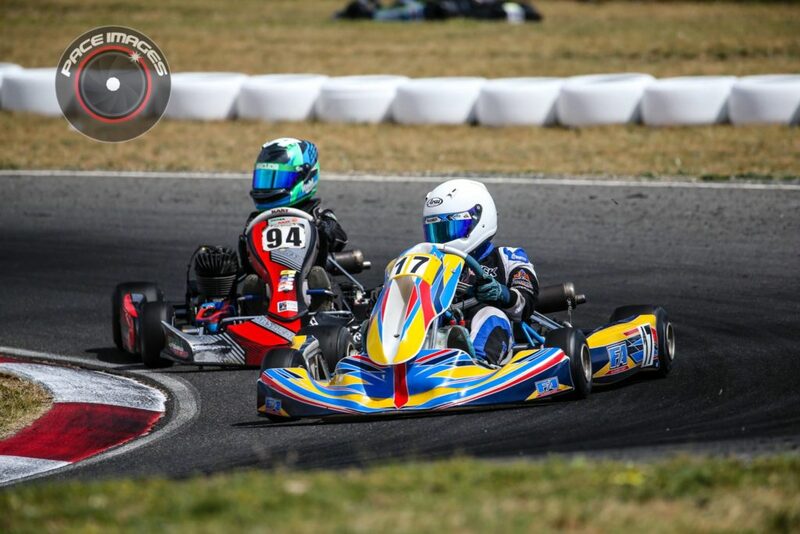 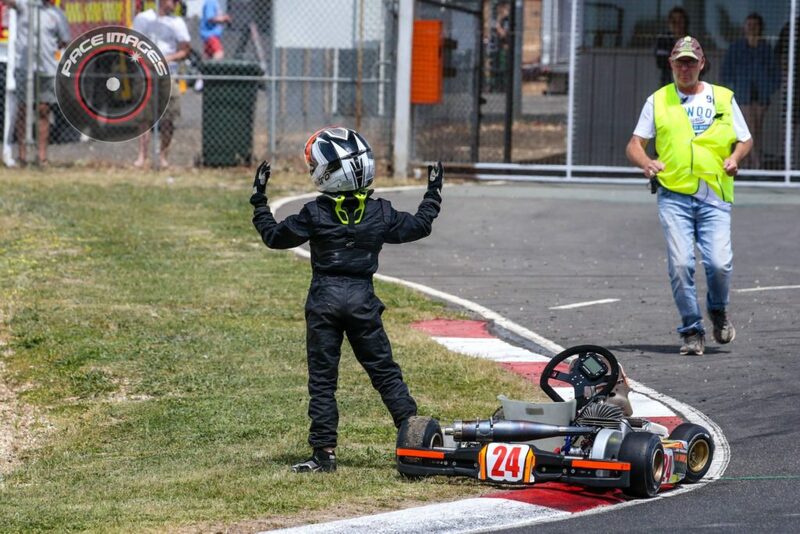 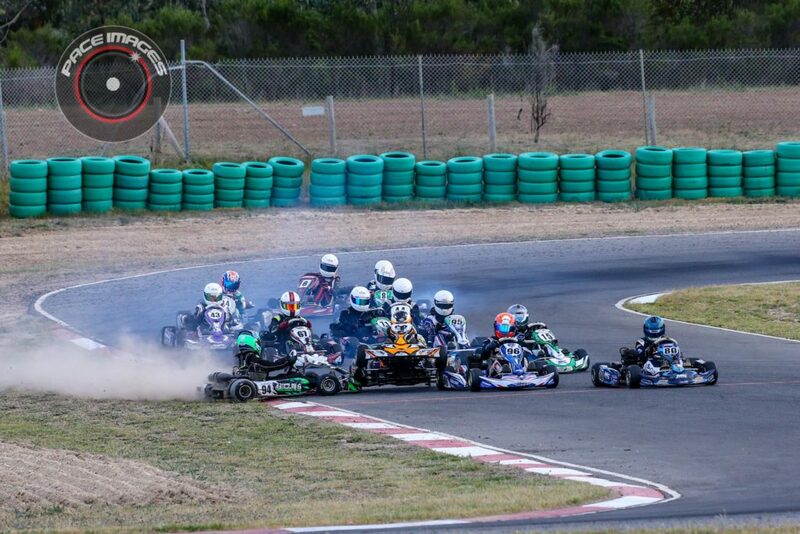 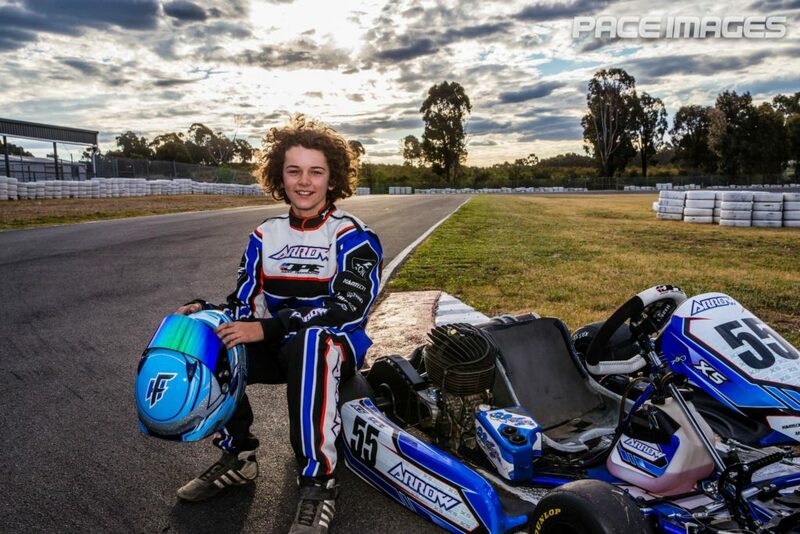 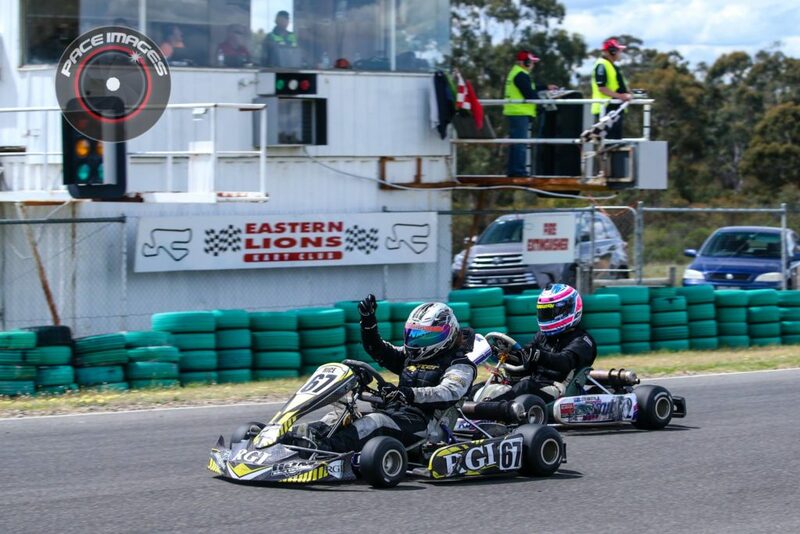 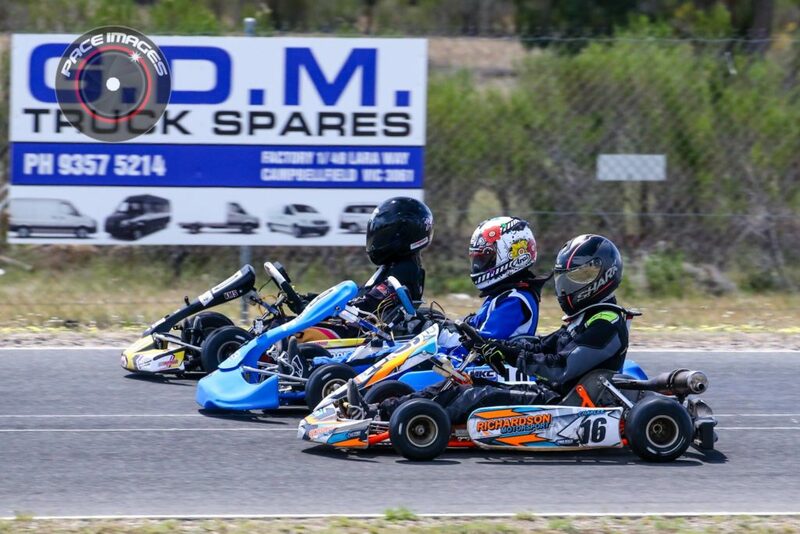 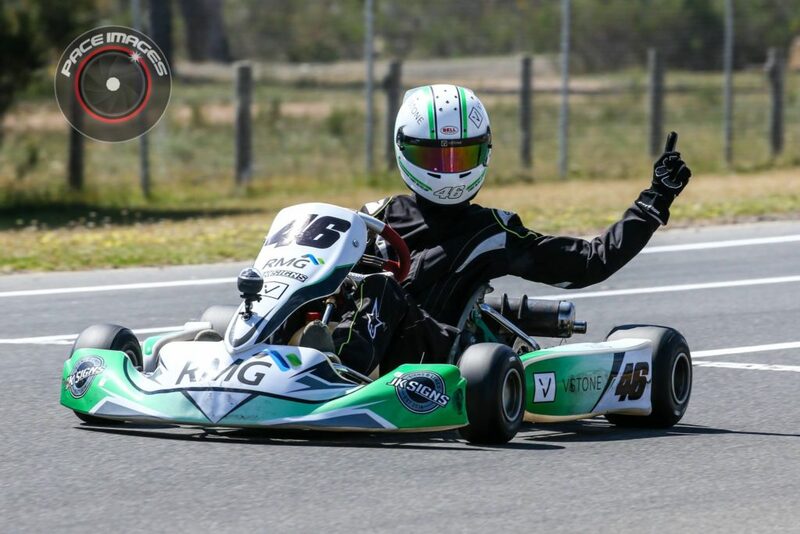 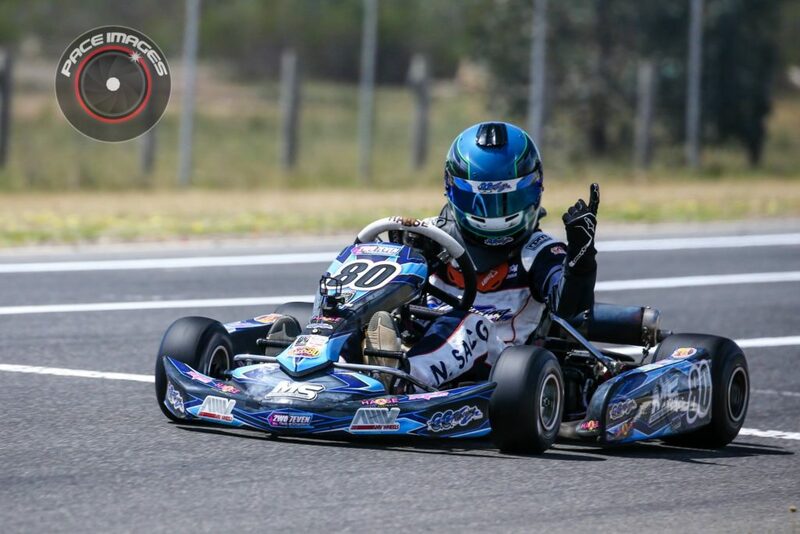 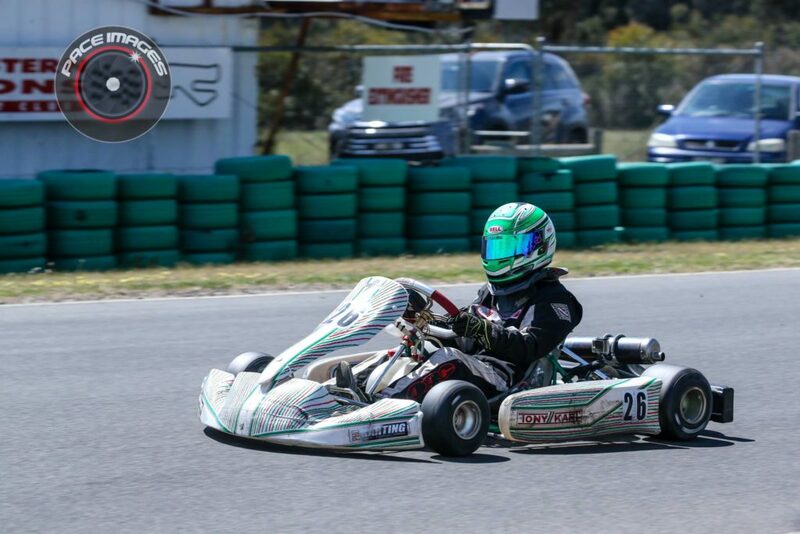 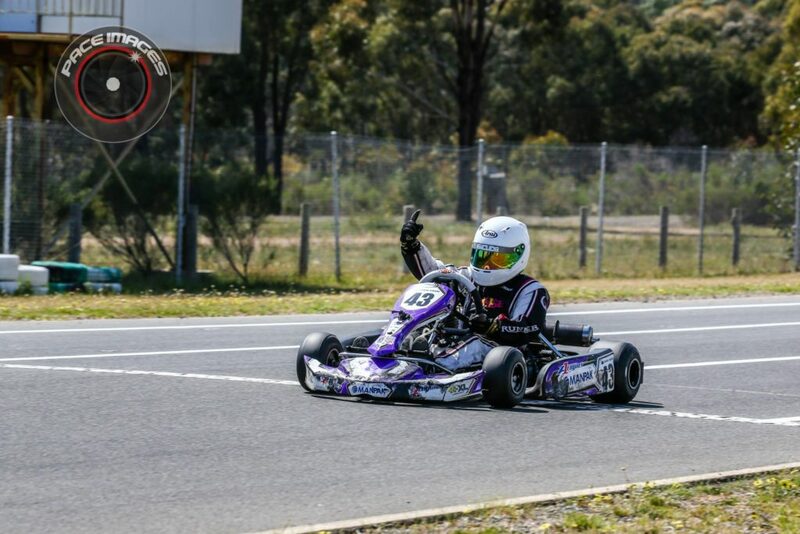 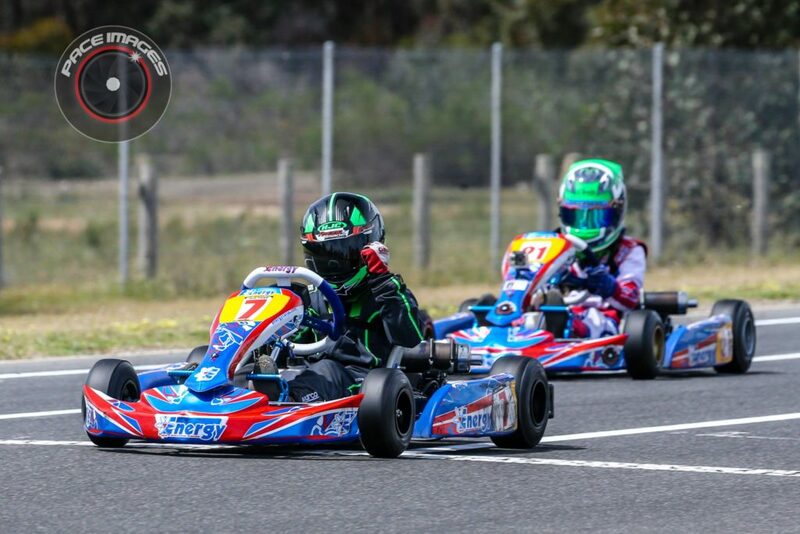 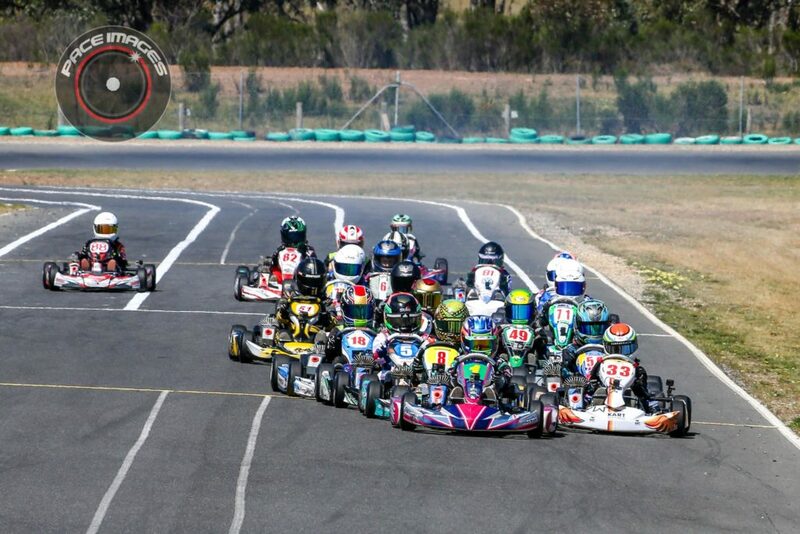 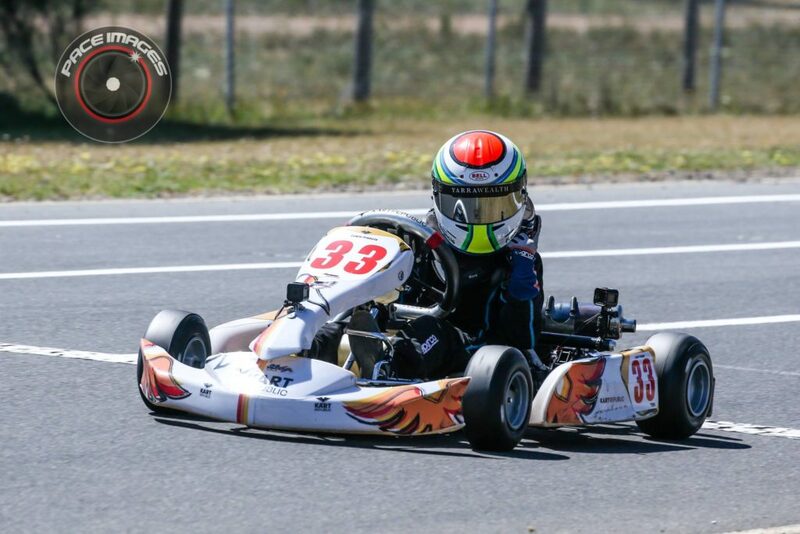 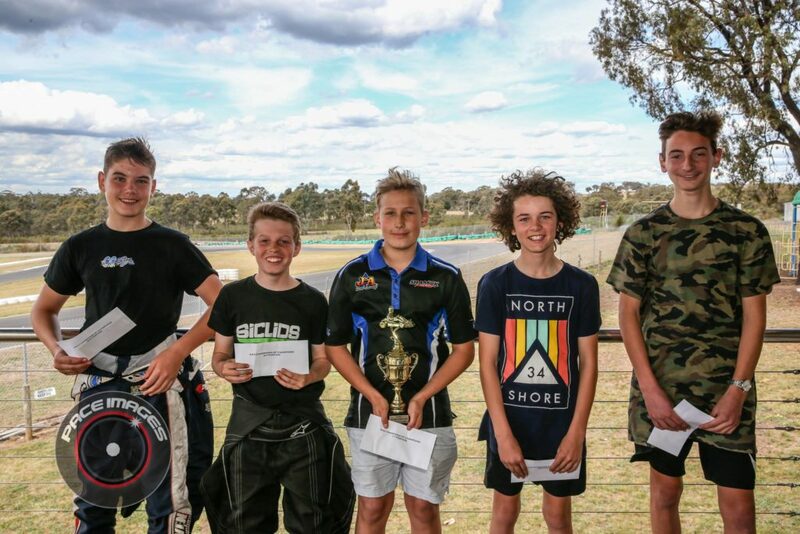 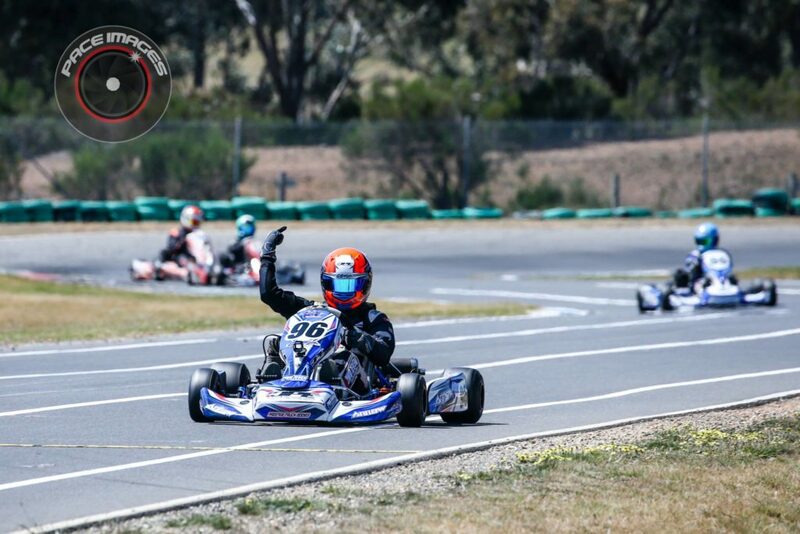 Over 150 entries contested the annual Junior Sprint Classic run by the Eastern Lions Kart Club at Puckapunyal across the weekend. 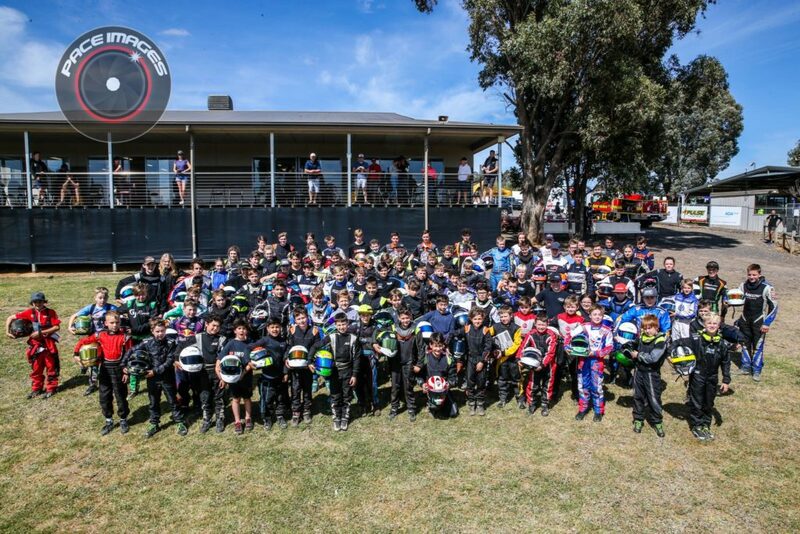 Despite a number of potential contestants competing at Race of Stars, the meeting had solid numbers in all the traditional classes, including C+D Grade fields, plus an eight-strong girls-only KA4 class. 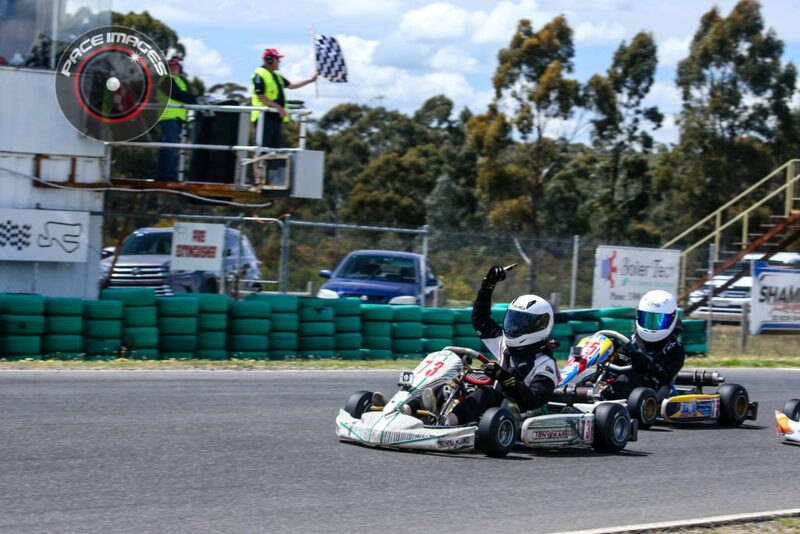 The coveted ‘Champion of Champions’ feature race for KA3 was won by Hugo Simpson, leading home Kobi Williams and Fletcher Harris by under 0.5s.